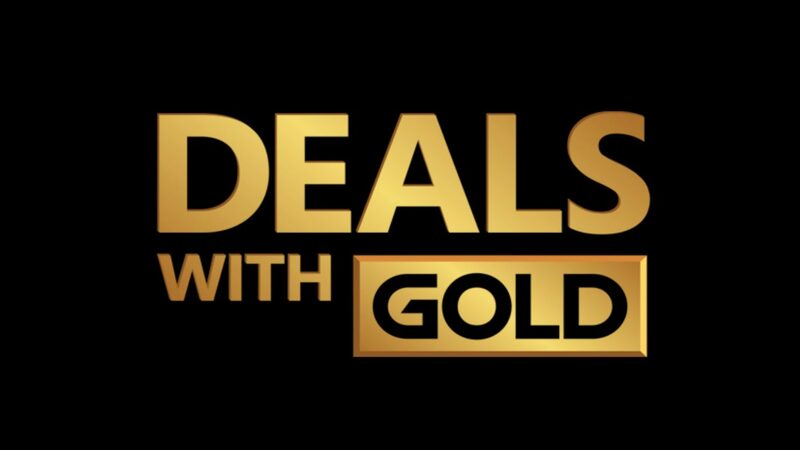 The Xbox Deals With Gold for the Week are now live, and it’s a short one, which is understandable given that we just got past the Black Friday madness! Hopefully, you’re a fan of pinball, or there’s not a lot for you this week. Make sure to check out the latest deals on MP1st by bookmarking the Deals hub!